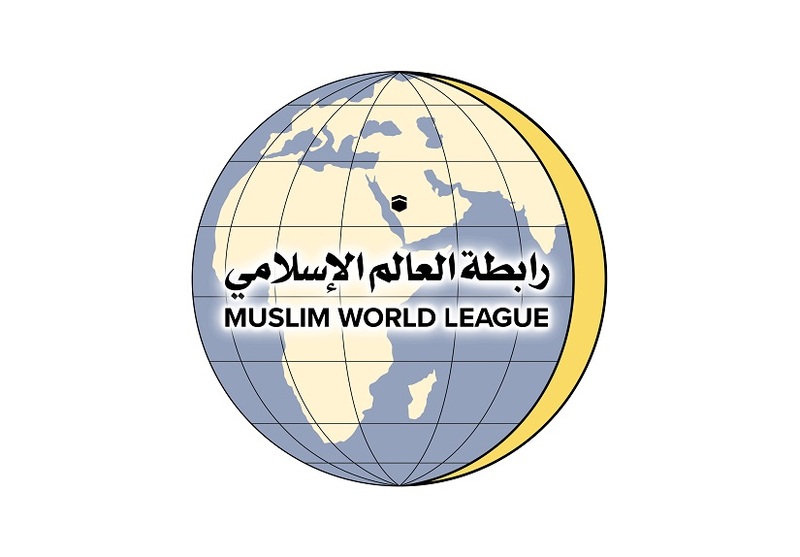 The Muslim World League is an international non-governmental Islamic organization based in the Holy City of Makkah. It aims to present the true Islam and its tolerant principles, provide humanitarian aid, extend bridges of dialogue and cooperation with all, engage in positive openness to all cultures and civilizations, follow the path of centrism and moderation to realize the message of Islam and ward off movements calling for extremism, violence and exclusion for a world full of peace, justice and coexistence. - Consolidate the concepts of centrism and moderation in the consciousness of the Muslim Ummah. - Strive to tackle and resolve issues facing the Muslim Ummah, and ward off factors causing conflict and discord. - Give emphasis to civilizational rapprochement and spread the culture of dialogue. - Give importance to Muslim minorities and their issues; solving them within the constitutions and regulations of the countries in which they are based. - Benefit from the Hajj season by facilitating meetings among the scholars, intellectuals and heads of organizations to provide scientific solutions to raise the standards of Muslims around the world. - Preserve the Islamic identity of the Ummah, strengthen its status in the world and make it more united. - Holding conferences, seminars and meetings around the world. With participation from scholars, intellectuals and opinion leaders to debate and discuss topics of interest to Muslims and others. - Sign agreements with various official and popular organizations around the world and take initiatives to achieve common objectives. - The United Nations Organization: Observer in consultative status with the ECOSOC. - Organization of the Islamic Conference: Observe status in attendance at all meetings and conferences. A new vision for a nongovernmental Islamic organization emanating from Makkah, it raises the banner of Islamic tolerance providing humanitarian aid and engaging in dialogue and cooperation with all, marching towards a world full of peace, justice and coexistence. The Muslim World League was founded in accordance with a resolution adopted during the meeting of the General Islamic Conference, which was held in Holy Makkah on the 14th of Dhul Hijjah 1381 Hijra corresponding to the 18th May 1962. The Secretariat General of the Muslim World League is the executive wing of the organization. It supervises the day to day activities of the ‘League’ and implements the policies and resolutions adopted by the Constituent Council, under the direction of the Secretary General, the assistant secretaries and the general staff. Headquarters: Makkah Al- Mukarramah – Om Al-Jood, Saudi Arabia.